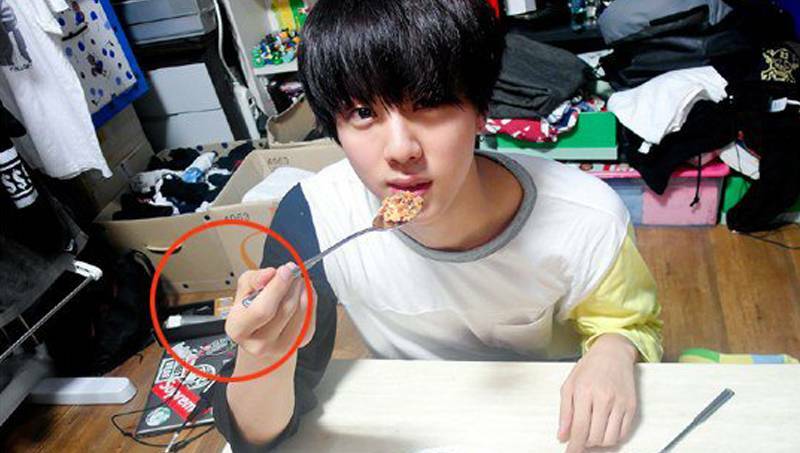 Recently, fans spread a picture from a cooking tutorial by BTS (Bangtan Boys)' Jin uploaded onto the group's blog, pointing out that something appearing to be a condom could be seen in the background inside their dorm! 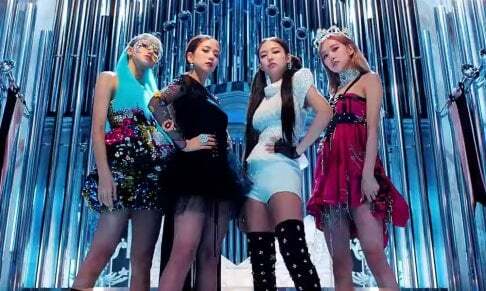 Now, the agency Big Hit Entertainment simply responded on November 14 with, "The item within the picture is indeed a condom. Those were presents they received from fans." As it was a simple incident, the agency did not release a long, official statement regarding it. Netizens had responded when the pictures first got distributed, "Might it be a present from an overseas fan?" and, "Is it something they bought while they were out on an overseas schedule?" as it was overseas fans who noticed first since it was a condom brand not familiar in Korea. It particularly gained attention as they are idols with a lot of fans in their teen years.